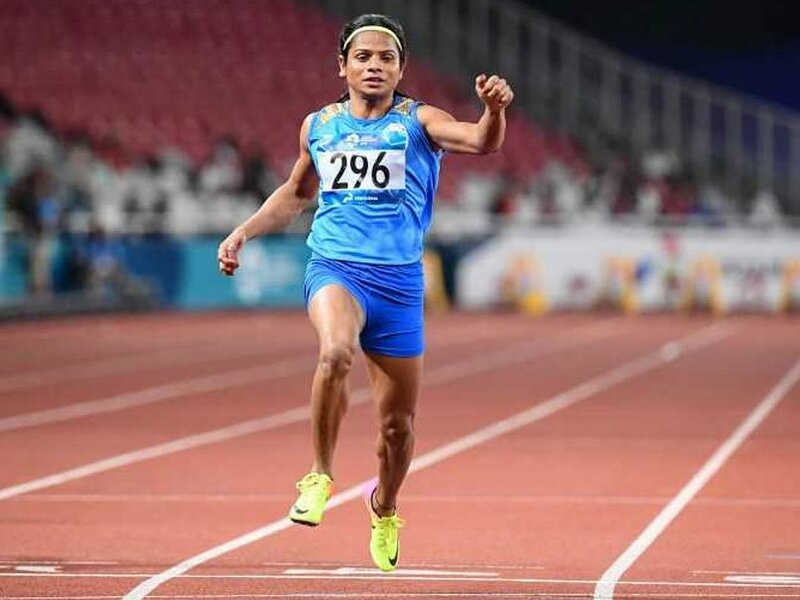 Bhubaneswar: Dutee Chand clinches silver in 200-m at Asian Games 2018. Dutee finishes second in Women’s 200m finals clocking 23.20s. 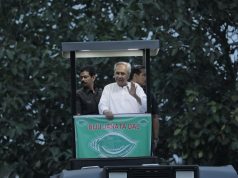 CM Naveen Patnaik congratulates Dutee Chand for her stellar performance in Asian Games 2018. Dutee Chand also bagged silver medal in the women’s 100m final at the 18th Asian Games. The ace sprinter clocked 11.32 seconds in the final of the 100-metre final event. Dutee qualified for the final after finishing third with a timing of 11.43 seconds in the semi-final. The young sprinter clocked 11.38 seconds in the second heat of the qualifying event to enter the semifinals beating Kazakhstan’s Olga Safronov (11.46) and Uzbekistan’s Nigina Sharipova (11.59).